Close-up of hands holding a cross stone sculptures. 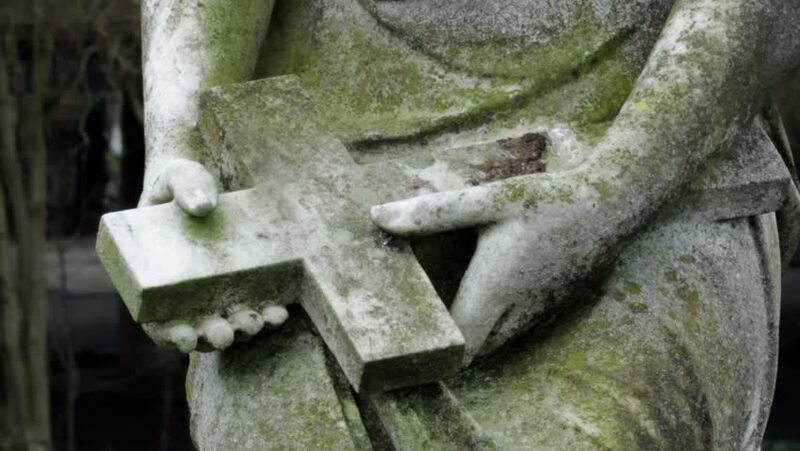 Rotten statue - Witton Cemetery, Birmingham, UK. 4k00:10Chef Preparing Sushi with Tamago in Restaurant. Shot on RED Cinema Camera in 4K (UHD). hd00:45CIRCA 1976 - A montage highlights the ways satellite research at the Goddard Space Flight Center has benefitted all Americans.